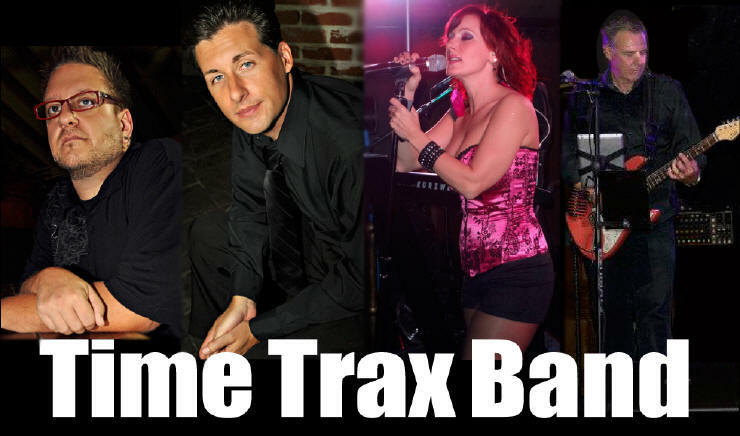 Time Trax – Cleveland live cover dance band & wedding entertainment - Ohio & Florida - Cleveland, Akron, Canton, Columbus, Toledo, Tampa, Sarasota, Fort Myers, Naples. From Northeast Ohio to Southwest Florida Time Trax keeps the party moving Playing the hits that pack the dance floor! 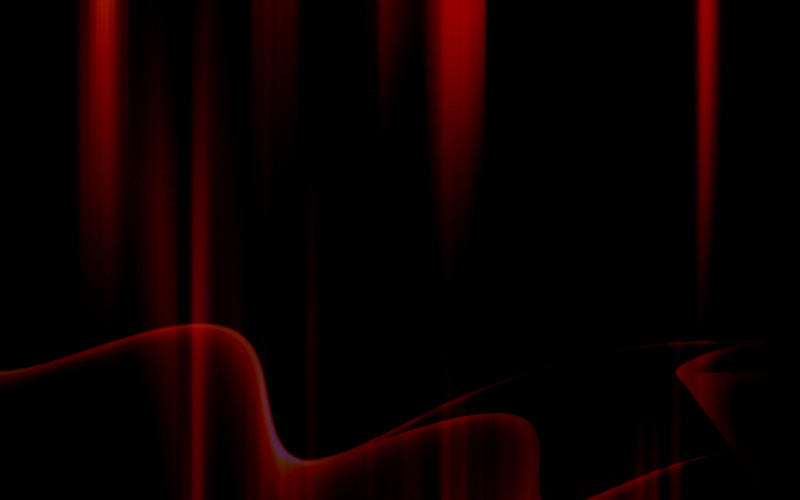 Live Top 40 band Time Trax now providing live musical entertainment, dancing, nightlife, in Northeast Ohio, Southwest Florida, and everywhere in-between. Book live cover band Time Trax for weddings, parties, festivals, fundraisers, casinos, resorts, festivals, rib burn offs, bars, community events, carnivals, summer concerts, city parks, class reunions, night clubs, hotels and lounges. Cleveland, Columbus, Toledo, Akron, Canton, Youngstown, Ohio. Fort Myers, Sarasota, Tampa, Naples, Florida. We travel - Michigan, Pennsylvania, West Virginia, Virginia, North Carolina, South Carolina, Georgia, Florida and more!